Hello! My name is Freddy and I work for SJC Outfitters. 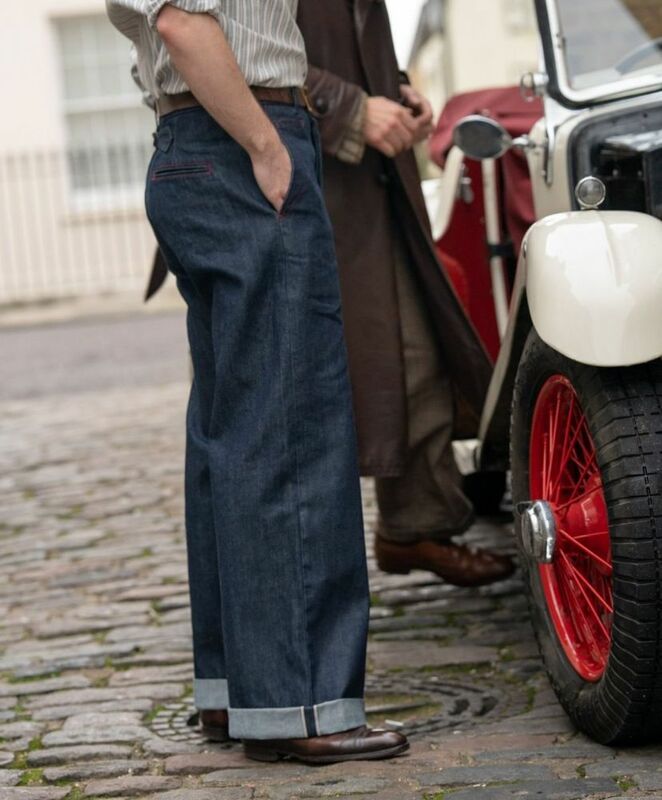 A London based fashion company which invites men to revisit and reclaim classic menswear. 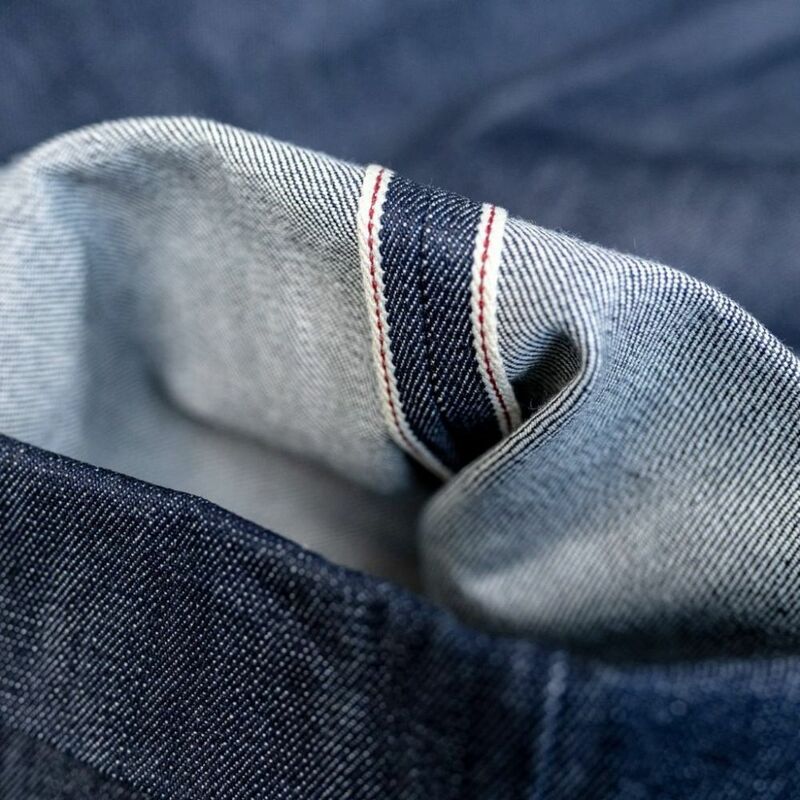 We specialise in both traditional men's tailoring and workwear and are looking to make more denim this year. We'd love to know what the Denimbro crowd think of our Big B Dungarees? 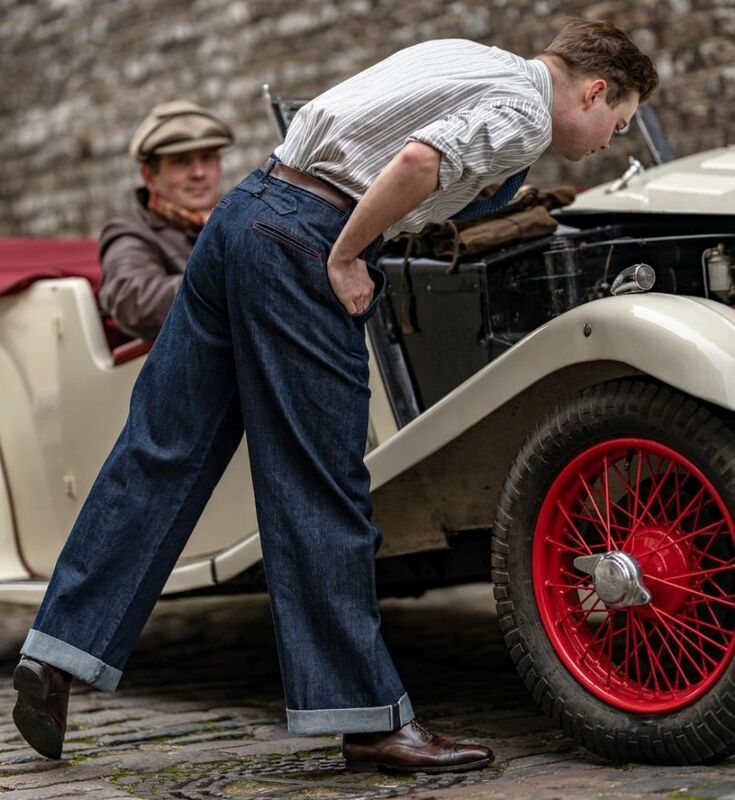 They are made from a heavy 14oz sanforized selvedge denim and cut in a vintage style. What do you look for in a pair of quality denim trousers? Brand Manager for SJC Outfitters. A London based fashion brand seeking to reclaim classic menswear. Specialising in workwear, tailoring and leisurewear.